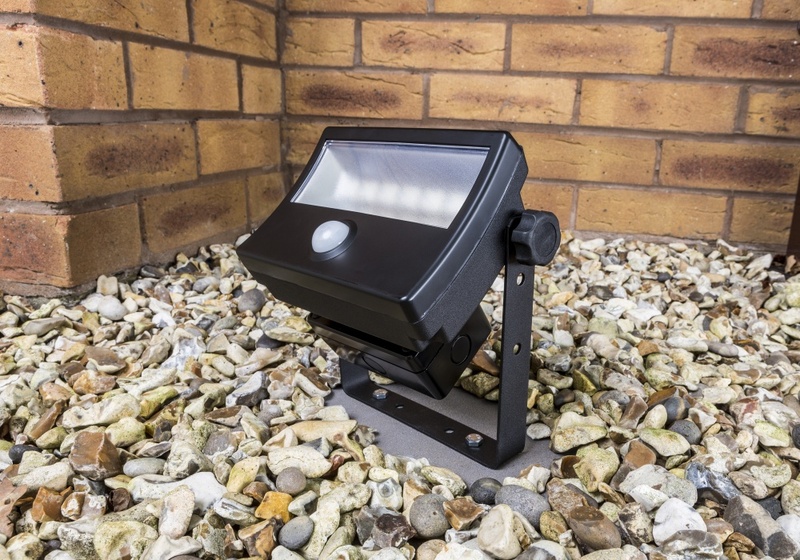 The MIGHTYLITE LED security floodlight with built-in PIR features a tough polycarbonate facing to protect the light from external interference and damage, whilst the high-powered Epistar LEDs and British designed dedicated driver unit, deliver industry-leading levels of light output and reliability. 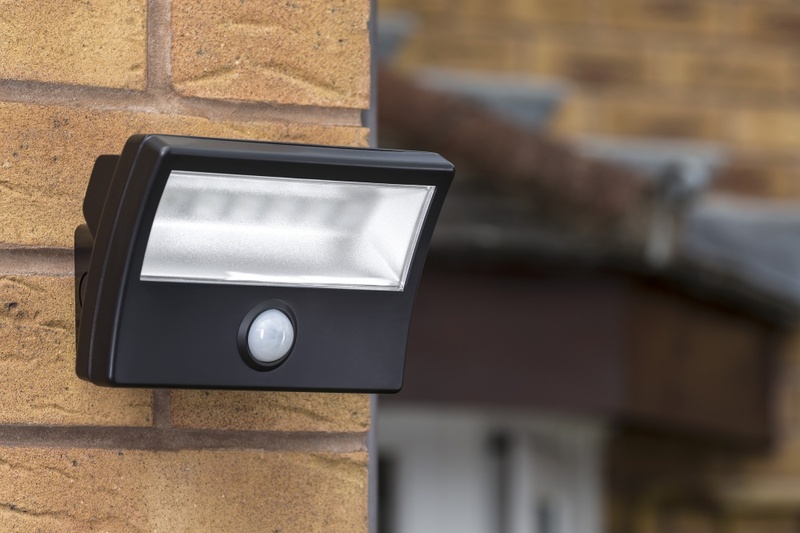 The compact design offers all the features of a modern floodlight, with a NEW frosted lens to improve light dispersion and a subtle British designed PIR unit with the lens built into the facing to ensure clean lines within its stylish design. 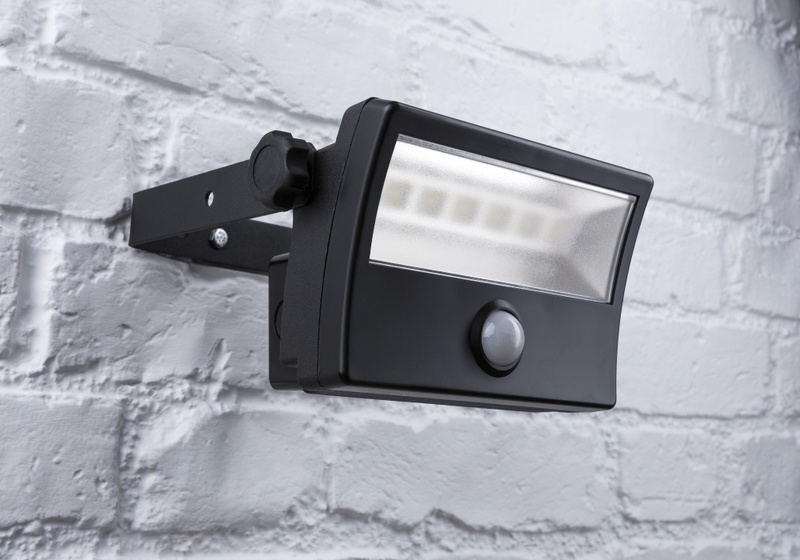 The IP65 rated Mightylites are simple to install and offer the easiest pan and tilt adjustment available. 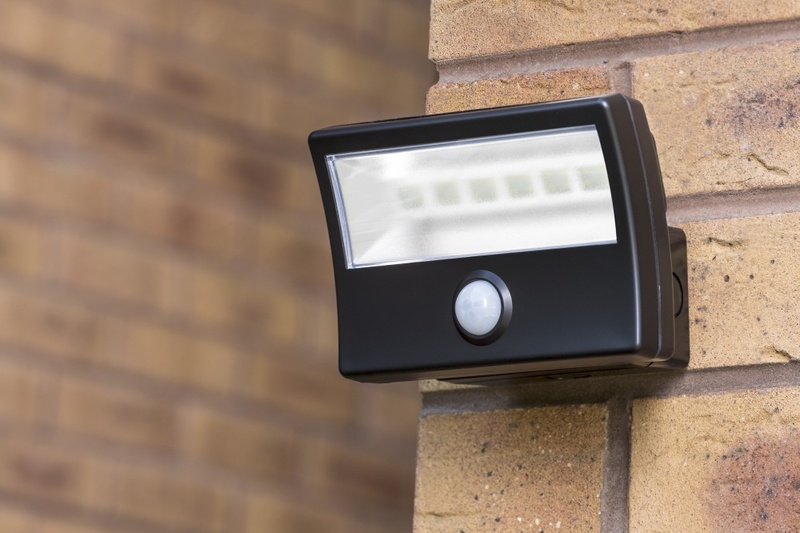 All units are fully certified with CE, RoHS and LVD approvals and ERP compliant. 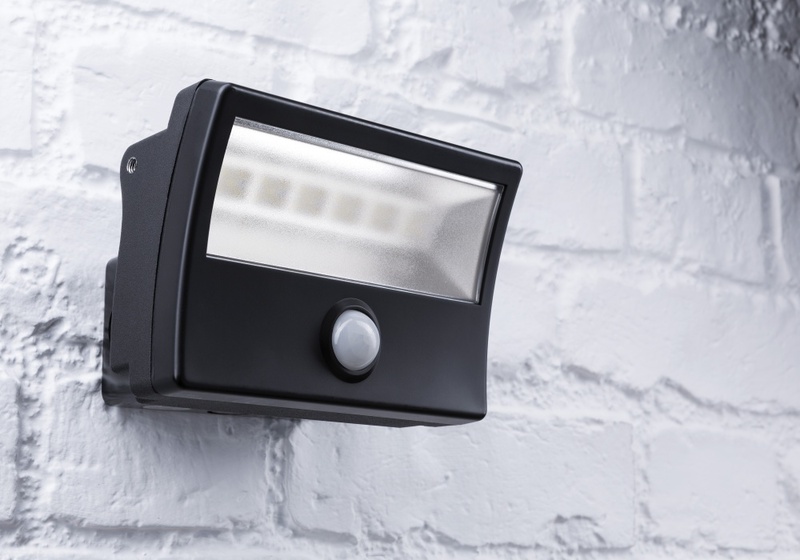 Super-bright 1300 lumen floodlight with built-in PIR and frosted lens for better light dispersion. 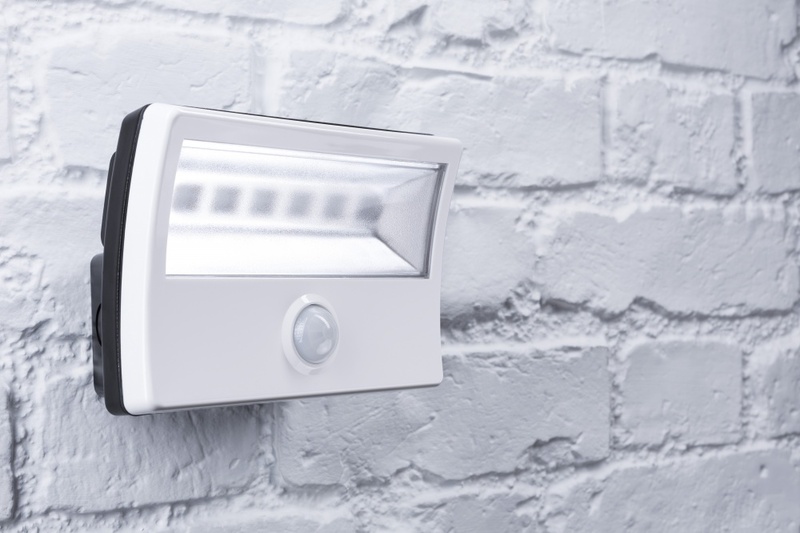 Fully adjustable PIR settings for lux level, activation time and range. 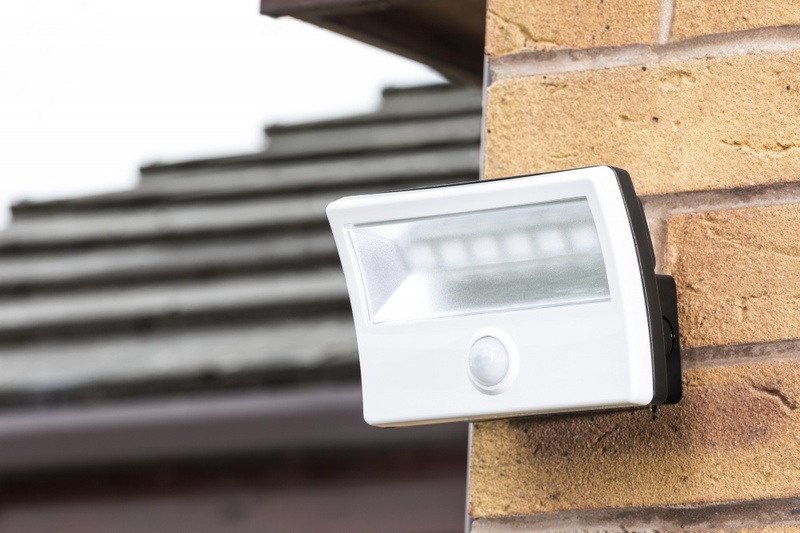 Switched override allows light to be switched on independently of PIR activation and enables Mightylites to be linked together for a range of lighting options. 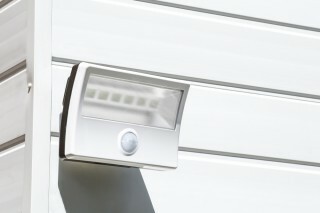 Aluminium body finished in black with a polycarbonate gloss white fascia.